What is the Christmas Clause? 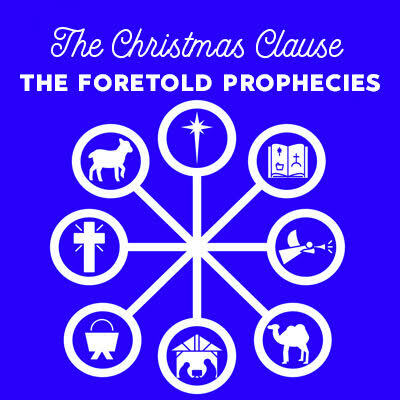 How do the foretold prophecies reveal the clause that amends the legal contract of the law? In this special study, Pastor Bunjee Garrett kicks off the series, The Christmas Clause, with an examination of the evidence that proves that Jesus has provided us with a Christmas clause.